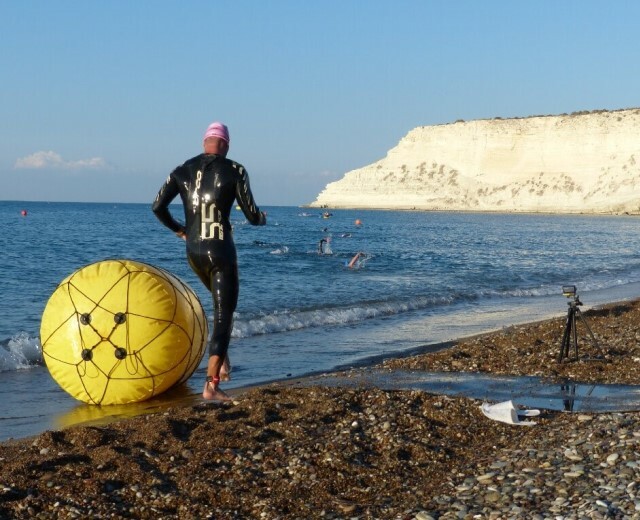 The K1MAN is an annual Half Ironman event hosted by the K1 Triathlon Club of Akrotiri, in partnership with Nireas. The event takes place on the beautiful grounds of Happy Valley in Episkopi and is now into its 6th year. Following the 1.9km Open Water swim, there is a challenging 97km cycle, followed by a flat and fast paced 18.5km run.